Are you fond of fun puzzle games? 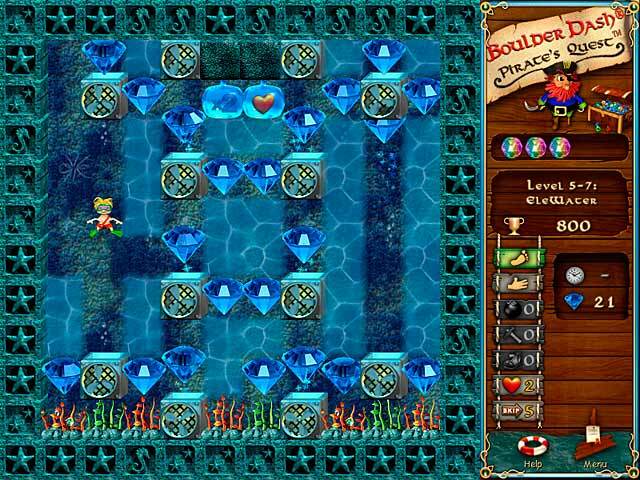 Then you will undoubtedly like Boulder Dash: Pirate's Quest, in which you will help the brave pirates Crystal and Rockford to find their grandfather’s gorgeous invaluable treasure and survive three different worlds. 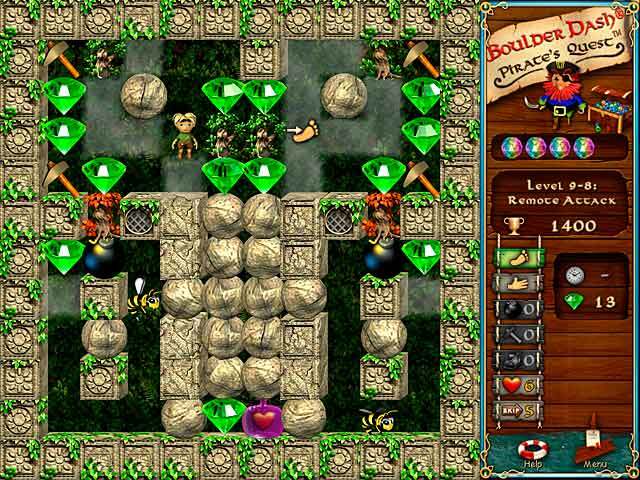 Investigate numerous picturesque locations, gather gems and jewels and avoid the falling objects and heavy stones. 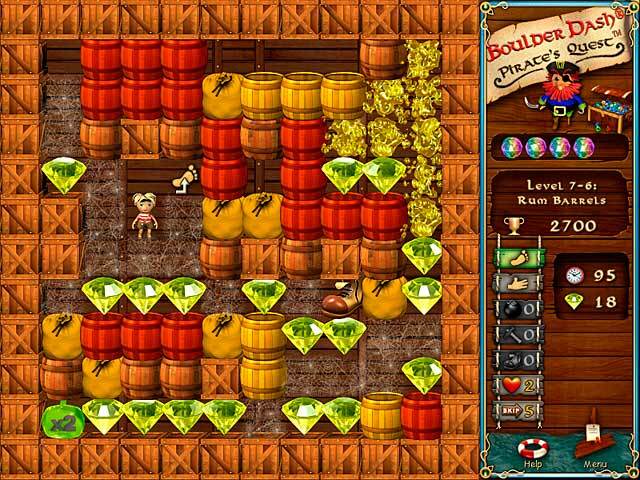 Download Boulder Dash: Pirate's Quest for free right now and have lots of fun during this unbelievable adventure!